The Rev. 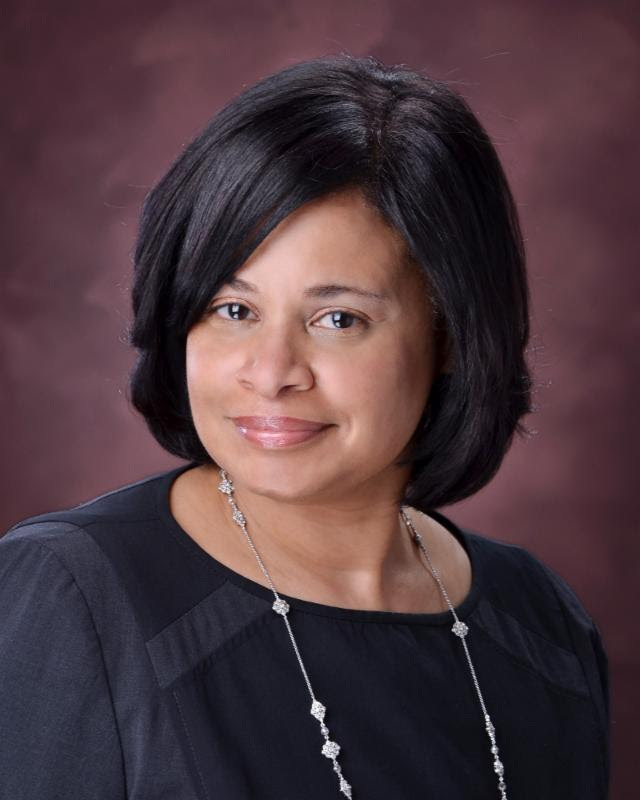 Dr. Dianne Glave, coordinator of diversity development in the Western Pennsylvania Conference, has authored a guide to small group discussions on the realities of race and racism for the United Methodist Church's General Commission on Religion and Race(GCORR). The guide is a companion piece to GCORR's video series. The Vital Conversations series features contemporary theologians, sociologists, laity, clergy, and other thought-leaders dealing with challenges of race, culture, and oppression in the Church and world today. GCORR produced it as an invitation to dialogue that moves participants toward spiritual, community, and social transformation. Suggestions on who should use it (local church leadership groups,Sunday school classes, young-adult groups, Wesley Foundation groups, United Methodist Women, United Methodist Men, conference CORR groups and cabinets). Suggested discussion questions for each video. Each of the videos and corresponding discussion guides can be downloaded at gcorr.org/vital-conversations-on-realities-of-racism-videos-and-guides/ . To learn more about the Vital Conversations video series and see other resources, visit gcorr.org/resources. Glave's background includes an M.A. and Ph.D. in History with an emphasis on African-American and environmental history. Her publications include Rooted in the Earth: Reclaiming the African-American Environmental Heritage and To Love the Wind and the Rain: African-American Environmental History, a co-edited volume with Mark Stoll.